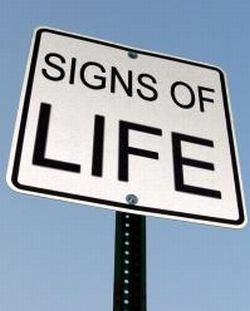 As of Easter Sunday, my church has started going through David Jeremiah’s Signs of Life book. The goal with the book is to have everyone read an entry during the week and then on Sunday’s hear a message that ties everything we have read together. Do all things without complaining and disputing, that you may become blameless and harmless, children of God without fault in the midst of a crooked and perverse generation, among whom you shine as lights in the world.